Surveying what the stars are wearing with an appropriate level of snark is one of the most enjoyable parts of awards season, especially when it’s from the couch, phone in one hand and chips and dip in the other. I’m lucky to have a boyfriend who likes to get into the action with me, and doubly lucky that his number one complaint is that too many female celebrities look like they need to take a few extra trips to In-N-Out. That said, I’m writing with a bit more positivity this year. Rather than a best and worst list (I’ll save that for the Met Gala) I’m running down the trends I noticed along with some of my favorite girl-looks of the night. 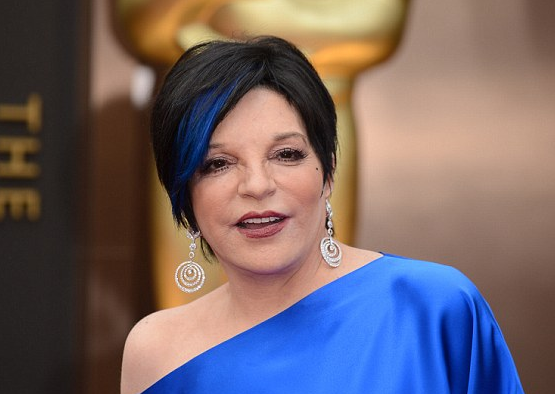 Overall, everyone had their high points, including those who missed the bulls-eye with their ensembles; even Liza Minnelli rocked a cobalt blue streak in her hair along with her satin pantsuit that I appreciated. Shades of blue were everywhere this year, on both men and women. Several men had dark blue tuxes — Leonardo DiCaprio seemed not to notice his was one of them until E! pointed it out — and leading ladies including Sandra Bullock and Amy Adams were In the Navy, too. It didn’t deviate from the standard black enough to make a huge difference, though — it just made a lot of otherwise well-dressed people fade into the background. Deviating from the subdued palate, and one of my best dressed nominees of the night, was Lupita Nyong’o in what she dubbed Nairobi Blue. I wasn’t a huge fan of her headband — she doesn’t really have a lot of hair to hold back — but the dress looked effortless, and she continuously swept its full skirt up and to the sides as she moved all night, like a modern day Cinderella. More importantly, Lupita had the best speech of the night after winning the Oscar for Best Supporting Actress, complete with a quote I’m sure will be showing up on the coolest t-shirts and in the most thoughtful greeting cards soon. 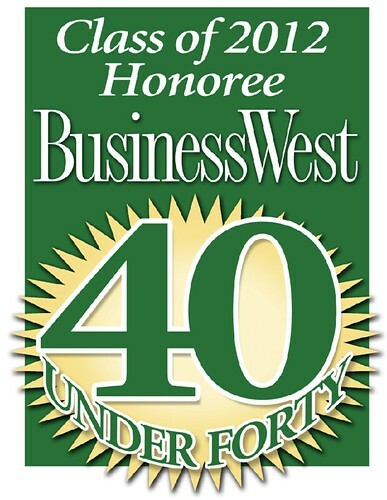 Deservedly. The other big trend of the evening was a spate of light neutrals that seemed to take notes from the icy, animated Oscar-winning film. Cream, white, silver, ecru… for the most part, these winter whites blended into each other and started to bore me as they streamed onto the red carpet, one after the other. The guys got into it, too, with an inordinate amount of white tuxes a la Ryan Seacrest, Jared Leto, and Matthew McConaughey. Not a big fan of those, either… to me, men in white tuxes look like they should be carrying trays of smoked salmon. One exception to the white-out, though, was Giuliana Rancic, who wasn’t walking the carpet so much as she was working it for E!, but still had one of my favorite dresses and looked like a fairy snow princess. To coin a phrase. All of the white, gray, Navy and black did do a good job of highlighting those in attendance who wore something bright, however. 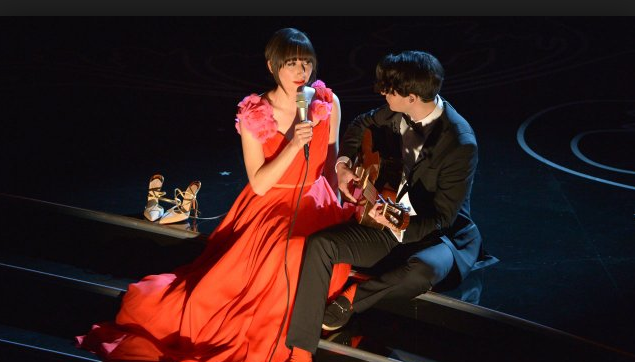 The few ladies in red were like poppies in a sea of carnations… Jennifer Lawrence and Pink seem to be getting the most attention in the blogosphere, but my favorite was Karen O’s performance dress. Punk it was not, except maybe for her shoes parked off to the side, but still one of the prettiest and most unique looks of the night. Some other highlights from the couch: Ellen broke Twitter and Robin Meade and I had a little Tweetversation, along with Twitter Queen Maya. HLN TV also favorited some photos from our Foodie Oscar Parties, and I ate an obscene amount of this dip. Also: Unique Vintage is featuring some of its Oscar-inspired looks this week, if you’re in the market for an awards season-inspired dress.